AVAILABLE EXCLUSIVELY AT VINCE. A warm yet refined California mood is revealed in the debut of three distinct fragrances. 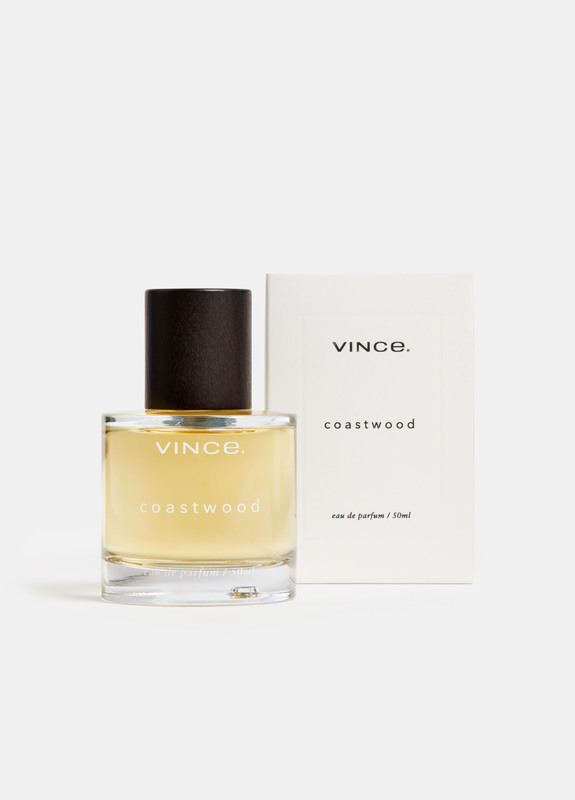 Evoking the freshness and depth of the West Coast, these vibrant eau de parfums are united by underlying notes of cedar. 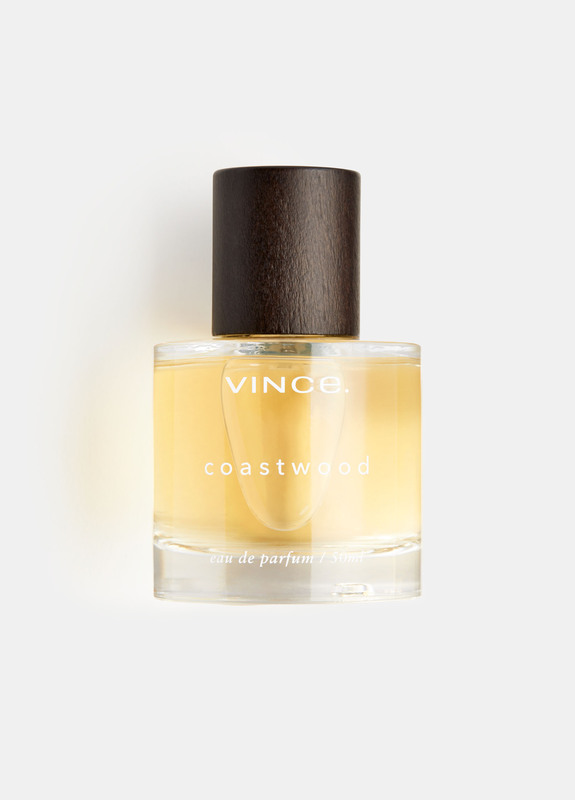 About Coastwood: Cedar, juniper berry and cypress capture the carefree cool of the west—a journey along the California coast where dusty cliffs meet the sea. Eligible for return only if unopened, unused and in salable condition. Key notes: Juniper Berry, Cypress Leaf, Coconut, Sandalwood, Cedar.